Bereavement - What is it... and why? 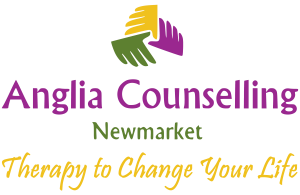 - Anglia Counselling Ltd.
Bereavement – What is it… and why? 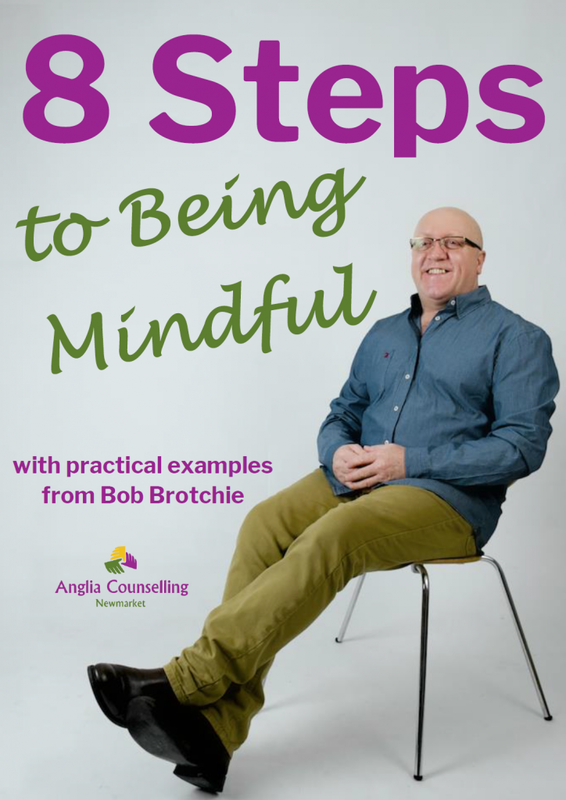 A short video introducing me and Anglia Counselling – and the emotive subject of Bereavement. Many, if not all, of us will be aware of the term ‘bereavement’. It is of course a fact of our very existence that where there is ‘life’, there is ‘death’. It’s usual for us to consider grief and bereavement when it touches us in some way; maybe the death of a loved one in our own family, or someone you know – or even know of! But bereavement also extends beyond that which we ‘normally’ consider. It can also include loss of our pets and rightly so! 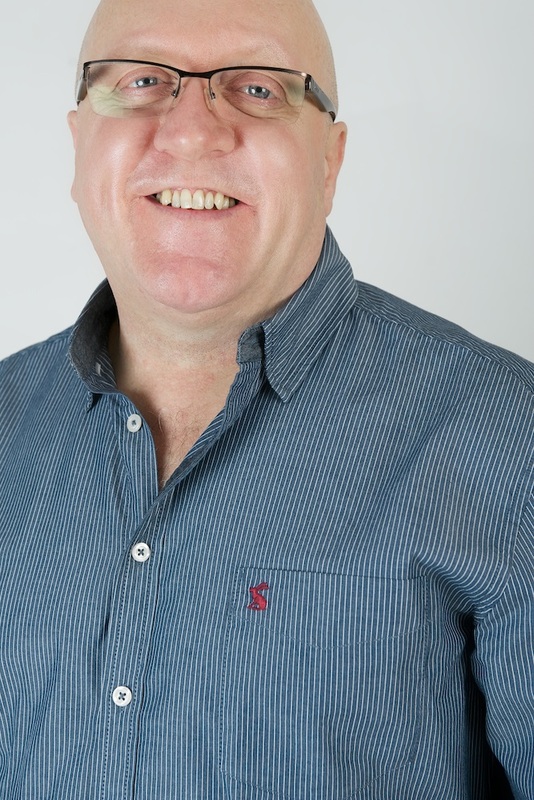 This also areas around relationship breakdowns and separation, work issues such as a change in position or redundancy – (It is the position you were employed in that was made redundant, not you!). Another area rarely considered in bereavement, or provided merit in, is disability. Those who are born with, or become less able mentally and/or physically, appear to have amazing resilience to the stigma’s they endure and the hand dealt. Now consider those of us who take our mental and emotional health and our physical abilities for granted – and who then lose some aspect of our capabilities; ‘loss’ becomes very evident, often leading to a bereavement process in its own right. If you are suffering a ‘loss’ of any kind and would like some space and private time to explore, do let me know.